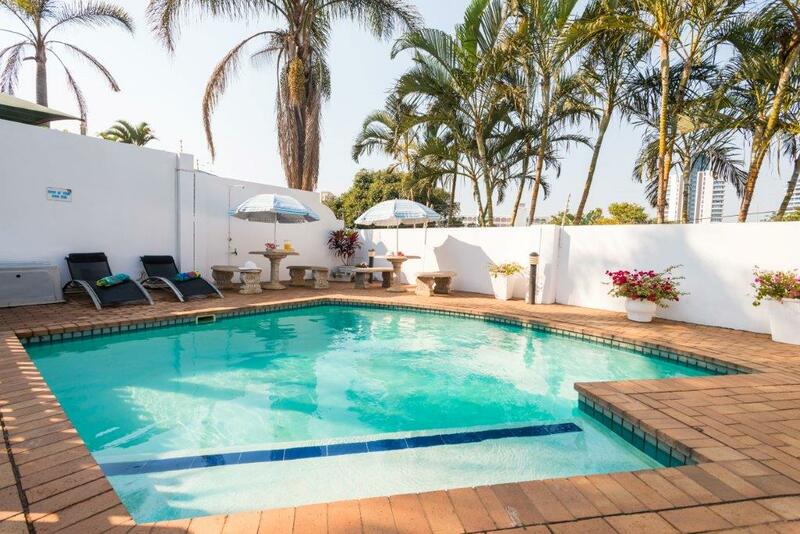 Each tastefully decorated bedroom has an en suite bathroom with shower, as well as a secluded private patio. 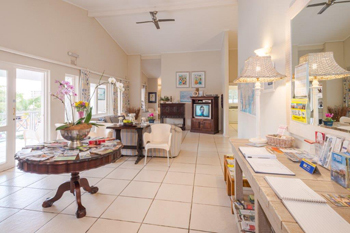 Flamingo Lodge has a sophisticated home-from-home style with beautifully furnished and decorated bedrooms and a self-catering suite. 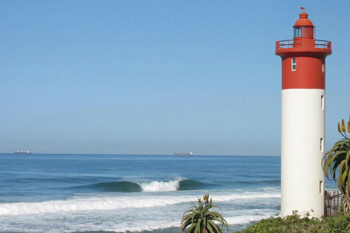 We have organized a range of preferential discounts at some of the restaurants and entertainment centres in and around Umhlanga Rocks. 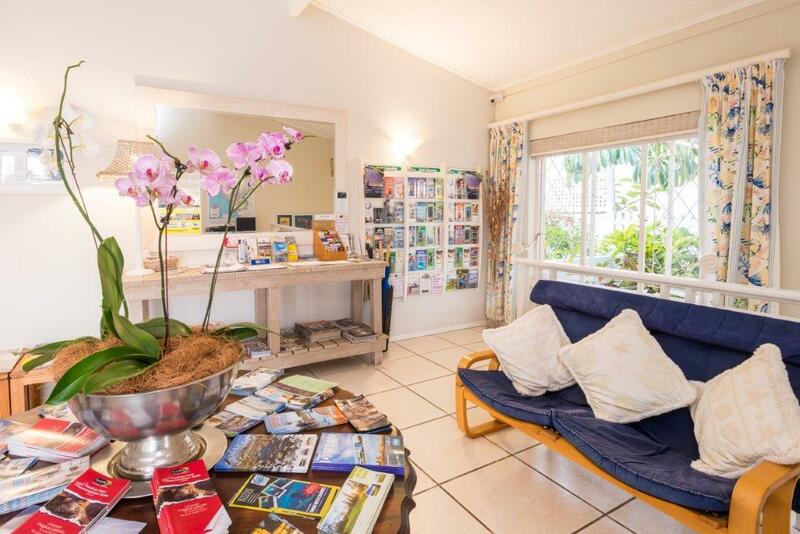 We warmly welcome you to Umhlanga B&B accommodation Flamingo Lodge. 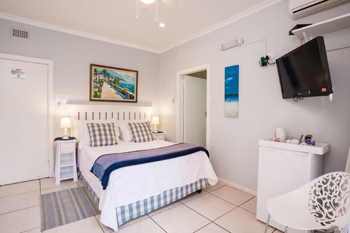 Our comfortable and ideally situated guest house in the heart of Umhlanga Rocks is only a few minutes' walk from the beaches and promenade. Each of the tastefully decorated rooms has a luxury en suite (with toilet and either bath/shower or both) with complimentary toiletries and a private patio. 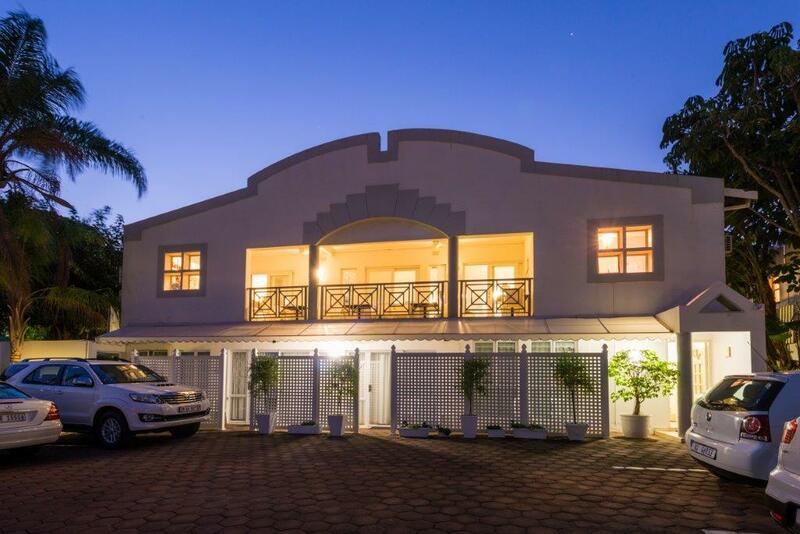 All rooms include a 32 inch HD LCD flat screen satellite television, free wi-fi, safe, tea/coffee making facilities, complimentary biscuits, bar fridge and individually controlled air-con and fans for your comfort. Excellent shops, restaurants, bars, boutiques, cafés and the beaches, are all within easy walking distance. 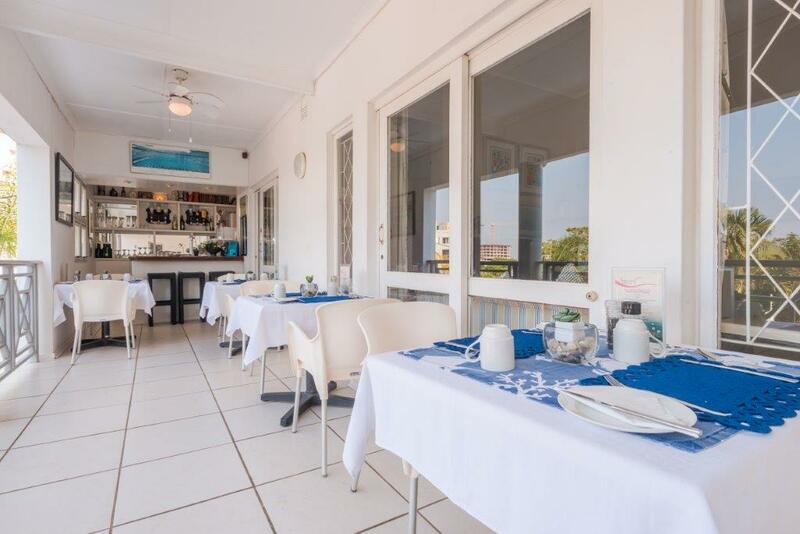 Flamingo Lodge also offers great access to King Shaka International Airport (15 minutes), downtown Durban, Ushaka Marine World, Moses Mabhida Stadium and the Gateway Theatre of Shopping as well as many other Kwa Zulu Natal attractions. We provide a relaxed and friendly alternative to the large hotel experience, delivering personalised service with cosy rooms, a generous homely lounge with all day complimentary tea/coffee/biscuits.